Last year my husband and I donated 12 turkeys to families in need at my school. We wanted to do something to give back to the community and this was our gift. My principal asked if anyone was willing to donate and a decided that would be our time to give back. It’s so crazy to think in such a small school how many of those families needed food for thanksgiving and would not being having a special dinner. I just felt like why couldn’t I help them ? This year our goal is to get 17 and try have our families donate money for the fixings that go with the turkeys. Many people back home asked us if they could help too so I am hoping they all still meant it. This is what I am thankful for. To be able to be financially stable enough to provide help for others who are in need. I hope that you can find it in you to donate some food between now and next Thursday to people who are in need. 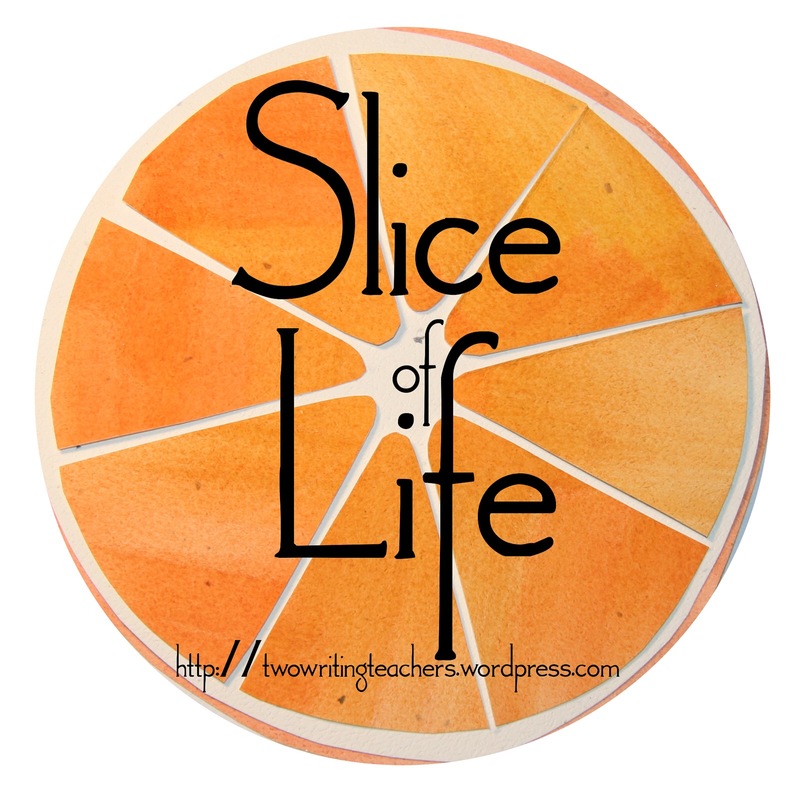 Want to join Slice of Life writing ? Click here ! A lot to be thankful for. As a child we always received the Thanksgiving basket and it meant the world to us. I always try to pay it forward. What a blessing to be able to provide for those who don’t have enough! It’s always good to be reminded that there are those around us in need. Bless you for your efforts.